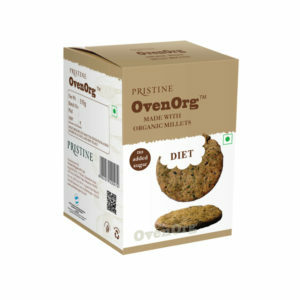 Five nutritious millets baked into the most delicious biscuits and bread. 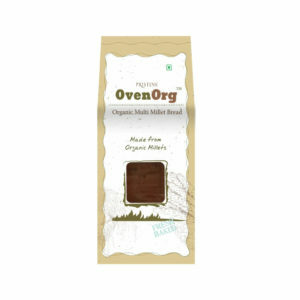 Both OvenOrg millet biscuits and multi-millet bread are packed with the organic goodness of millet, with its higher fibre content, lower glycemic index and healthy fats. With amaranth flour, flax seeds and more, added in to up the health quotient. 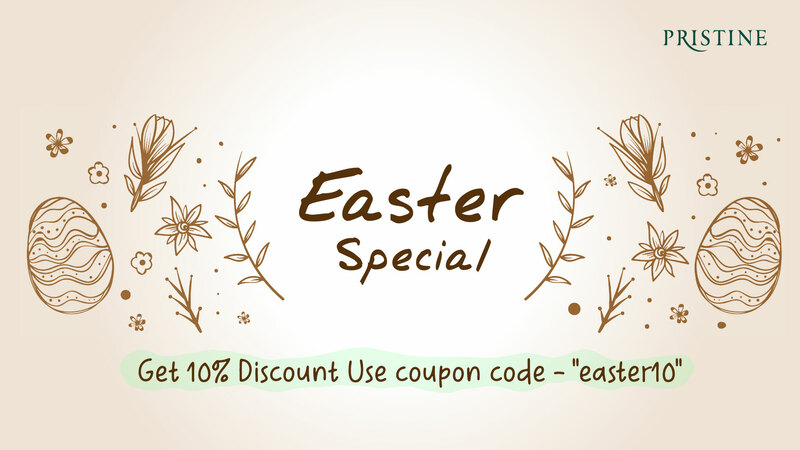 Millet biscuits and multi-millet bread are made in small batches, using pure, natural and organic ingredients. 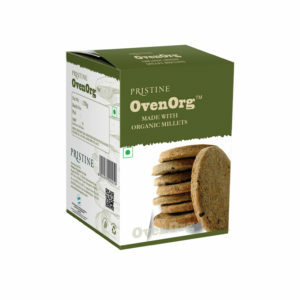 OvenOrg millet biscuits are made with pure butter, and are available in 2 variants: the utterly buttery favourite and a diet special, with the mouthwatering spicy snap of curry leaves and green chillies.